Ignite: impacting one camper to impact one family to impact one neighborhood to impact one city to impact the world!! In 2009, with 30 campers in our first partnership week, Camp Widjiitiwin came together with an organisation in Scarborough to expand their initiatives to include a week of summer camp. Since then, Widjiitiwin has become a gathering point of several partners that is seeking to reach into communities that are in need of a catalytic change. Expanding into communities across southern Ontario, the Ignite program hosted more than 328 campers in 2018, expanding the programs of its partners to include dedicated time in a peer-led community, where campers have opportunities to see their cultural leaders in a new light and to see their horizons expand. 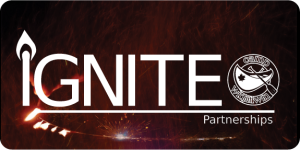 Click here for more Ignite details. 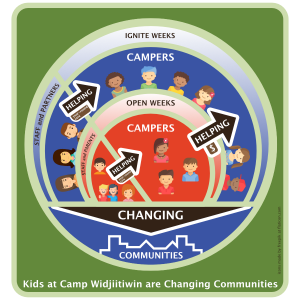 The role that Camp Widjiitiwin plays is to spearhead thought leadership and connect our partners with relevant professionals and to provide opportunity, for individual growth in a setting that removes program participants from their daily environment. This includes anti-bullying workshops, orientation and training for volunteers, year-round support of programs in their community and in some cases mentorship. Connect our partners with like-minded individuals, organisations and relevant experts. Equip our partners with knowledge, opportunities and individuals capable of making an impact in their community. 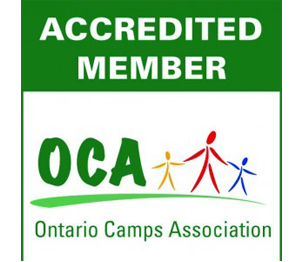 A major component of our staff training environment is to cultivate the permission to try new things and this carries into the camper’s experience. They can try new things and experience something they have had a hand in creating. Partner with us. By connecting with the Ignite program, you will be joining professionals who work in law enforcement, community development, youth programming and psychological care as they seek to stimulate life-long change in the lives of youth in Southern Ontario. We have people who bring expertise to the table and others who bring physical materials. There are so many needs that can be met in many ways. Pray for the campers. Many of the campers that come from an Ignite partnership come from areas with violence that threatens them or their families. We have the opportunity to share the gospel of Jesus Christ and see the change of life that comes as a result. Financial Giving. Without financial support, this program cannot happen. 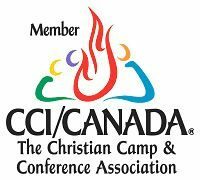 The difference that is evident in the life of a single camper amounts to dramatic changes in their career path, their spiritual life and extends to their families. By reaching one camper at a time, you reach far beyond them, into their community and family to affect change in the lives of hundreds of people affected by their life. We have many stories to share of campers who have gone on to lecture at business conferences of the dramatic change of trajectory that their life undertook as a result of Ignite. 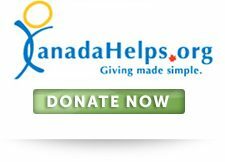 Join us in building a better future in the lives of those who live here in Canada.